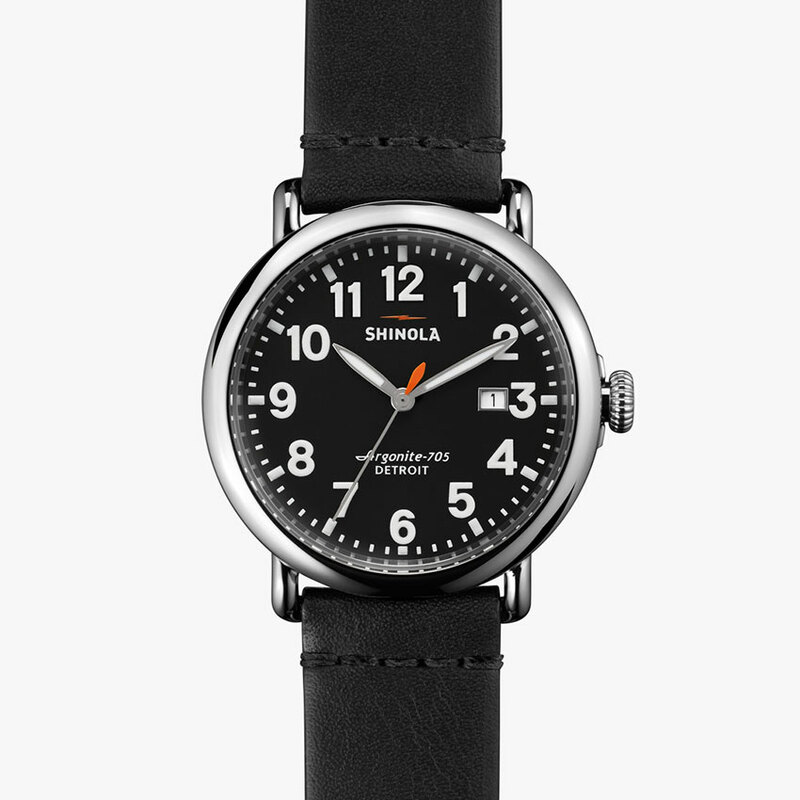 SKU: 20001121-SDT-001368731. 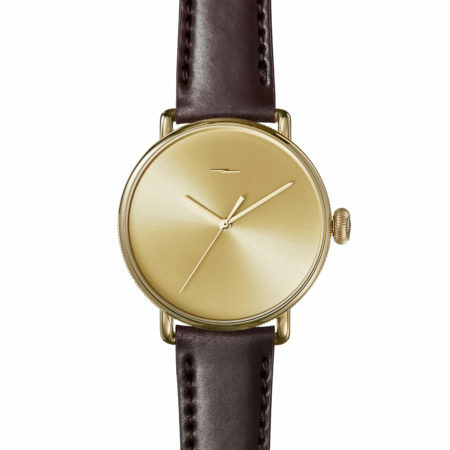 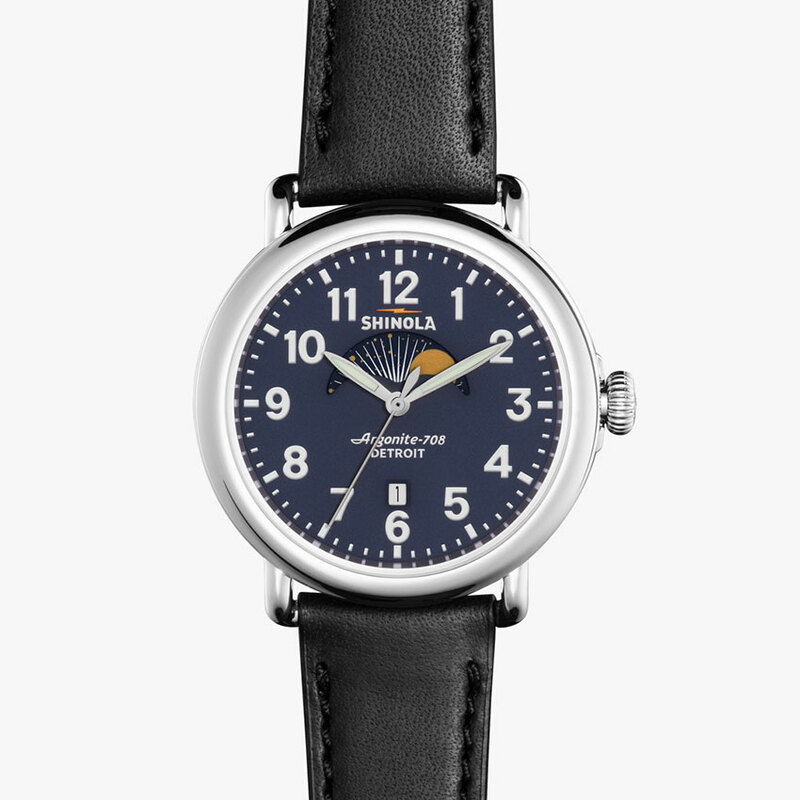 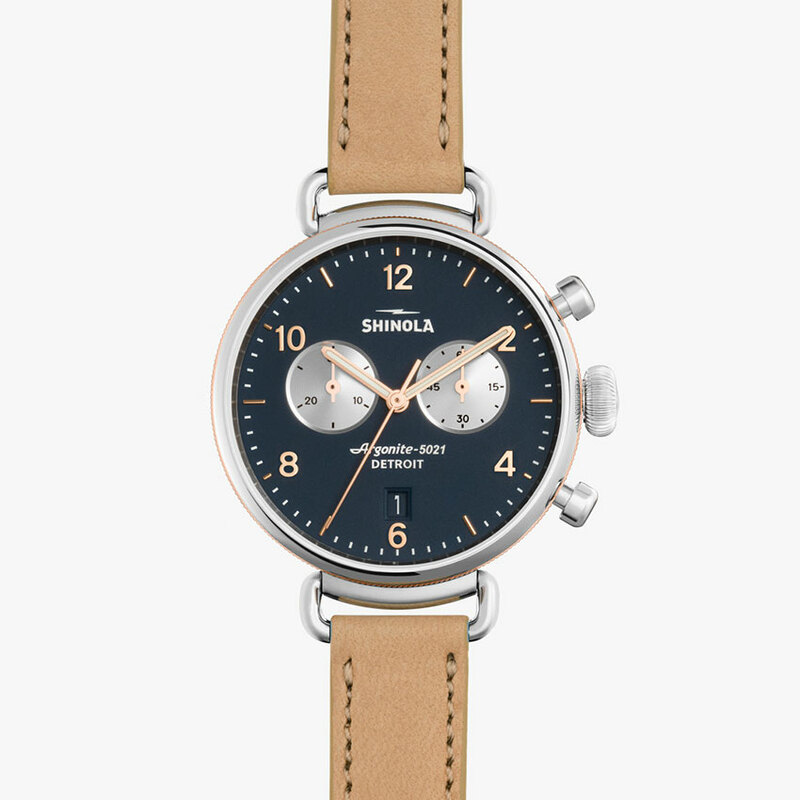 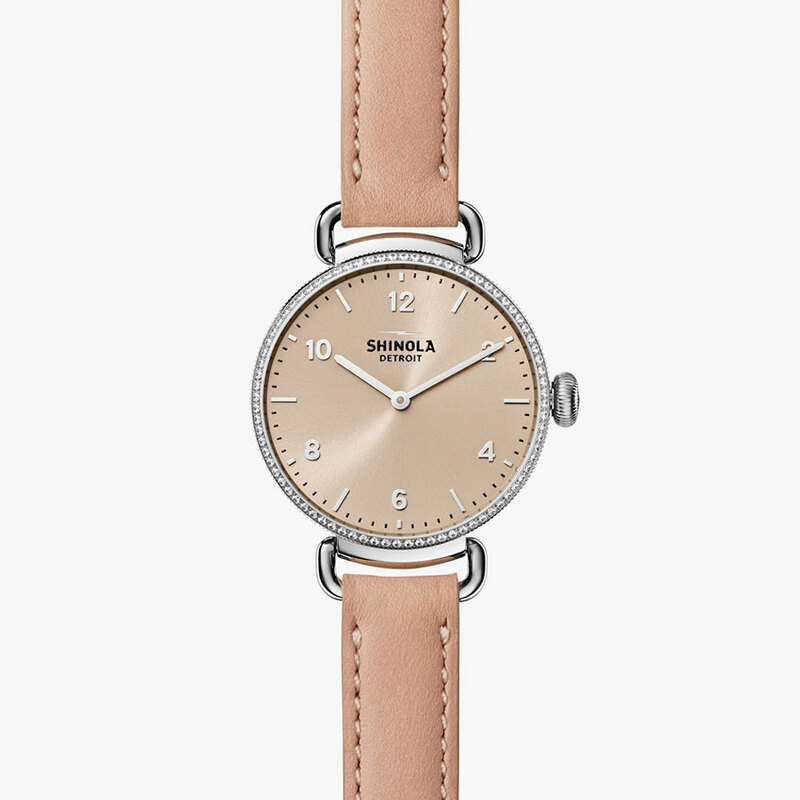 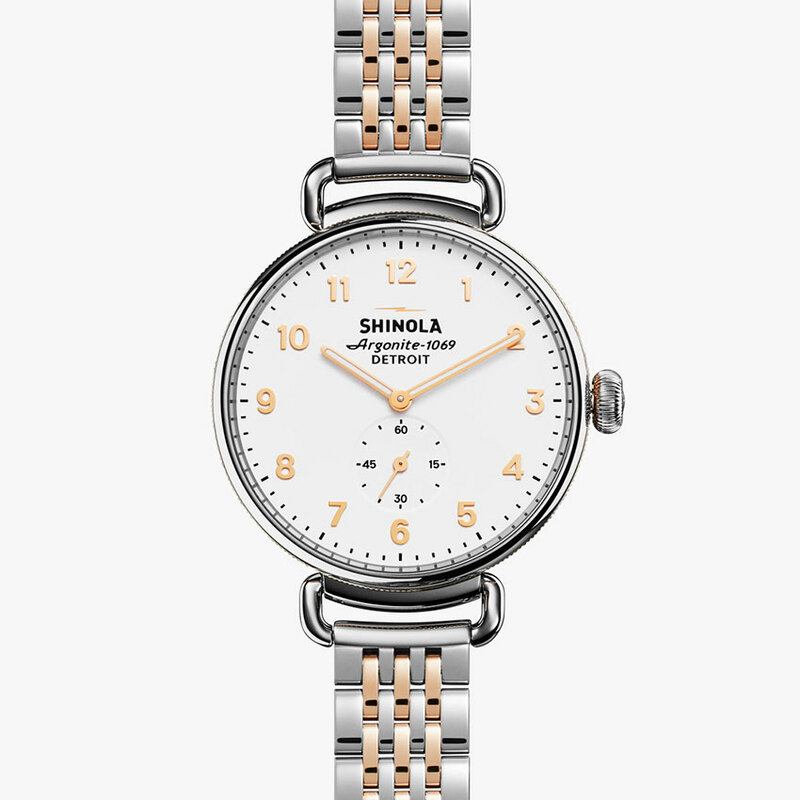 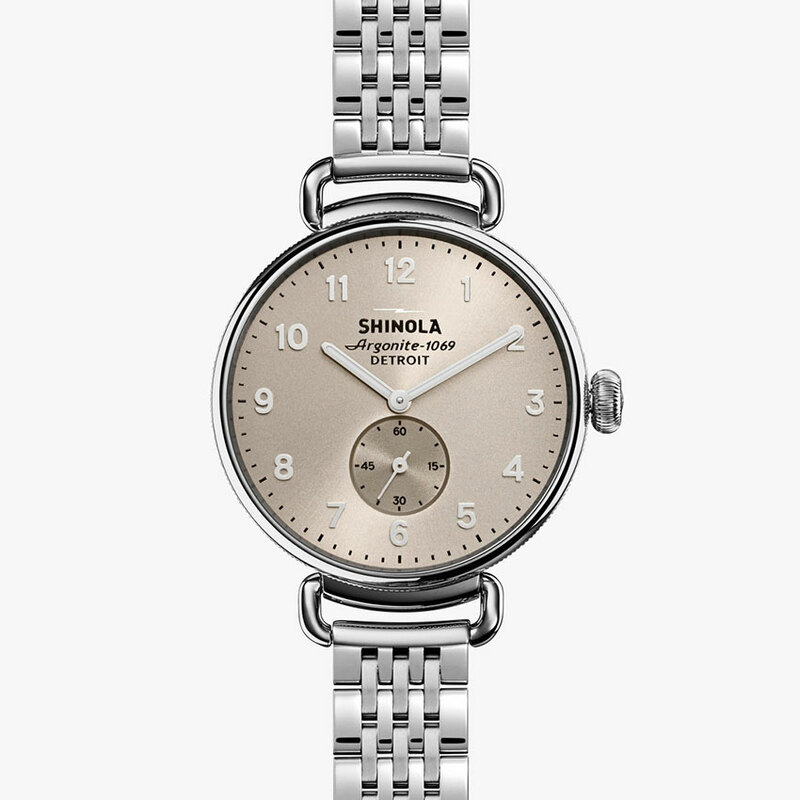 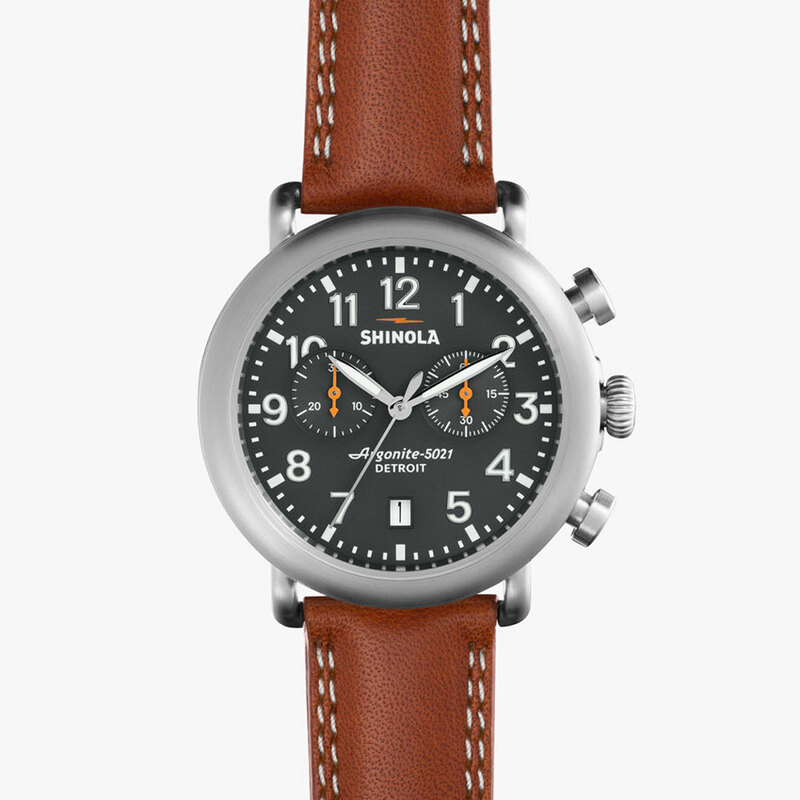 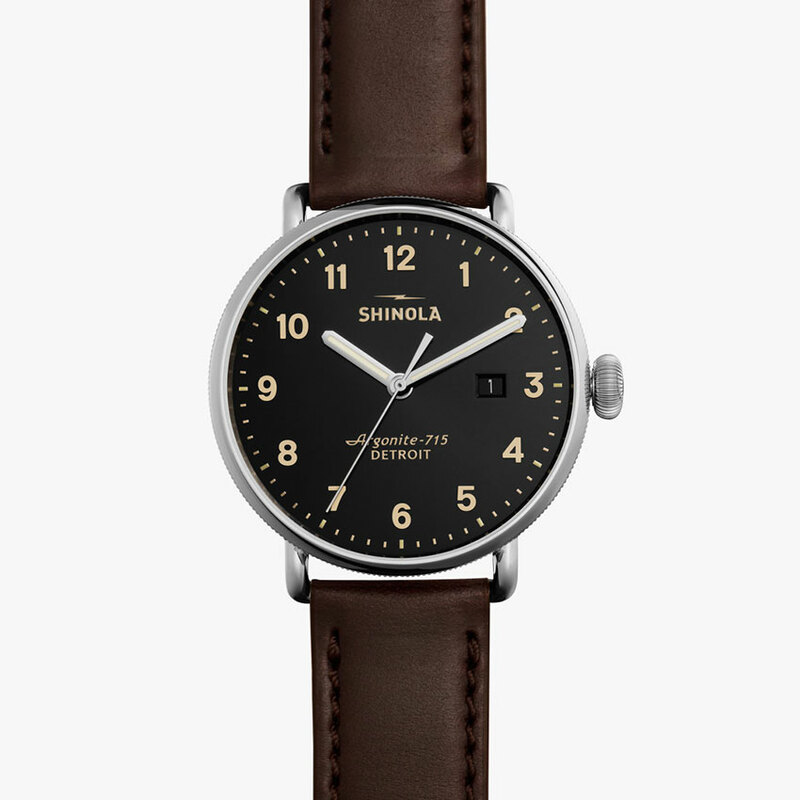 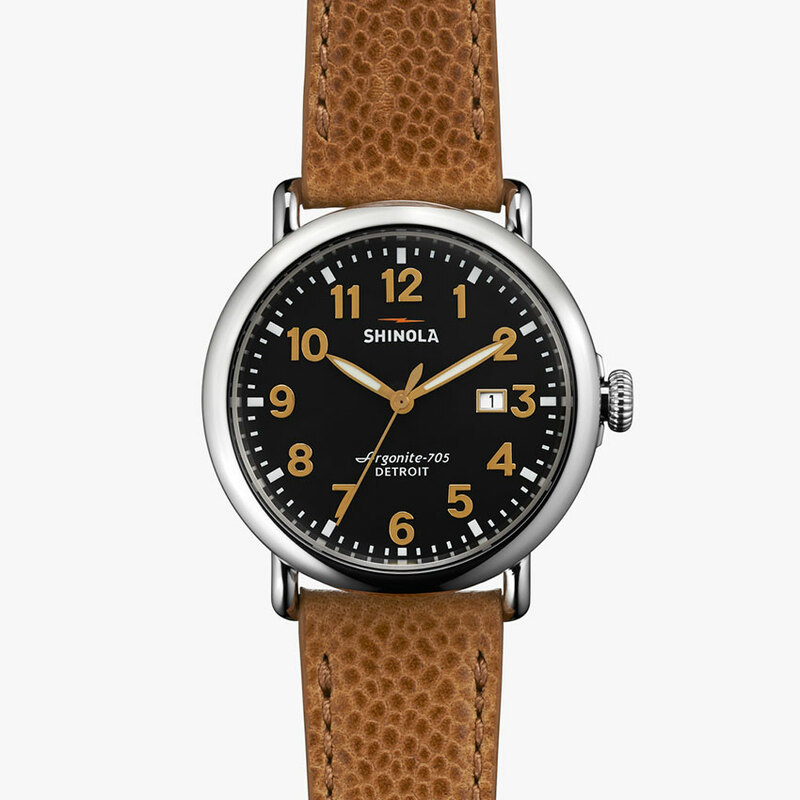 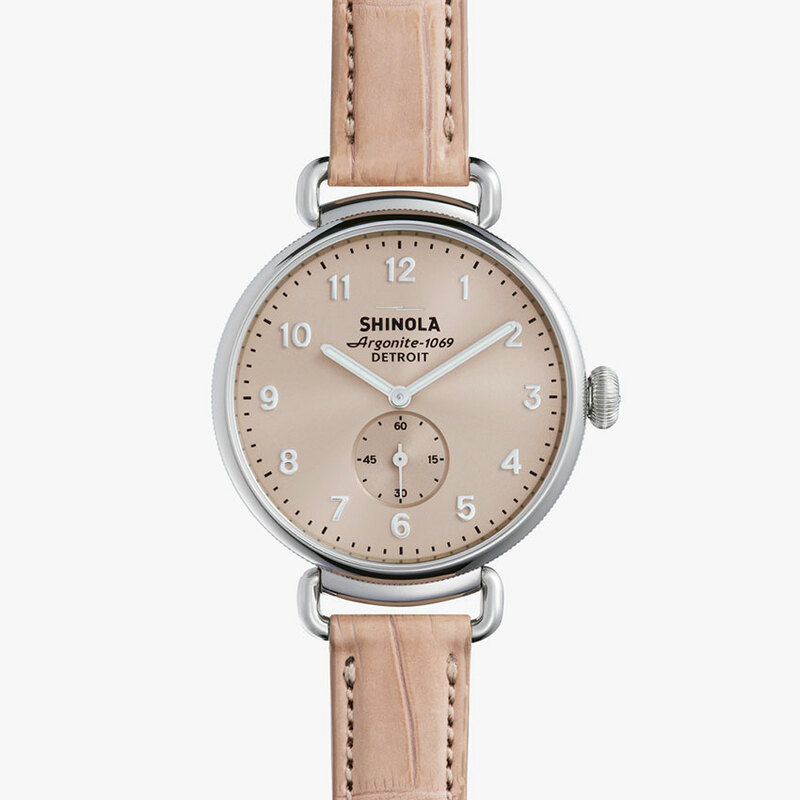 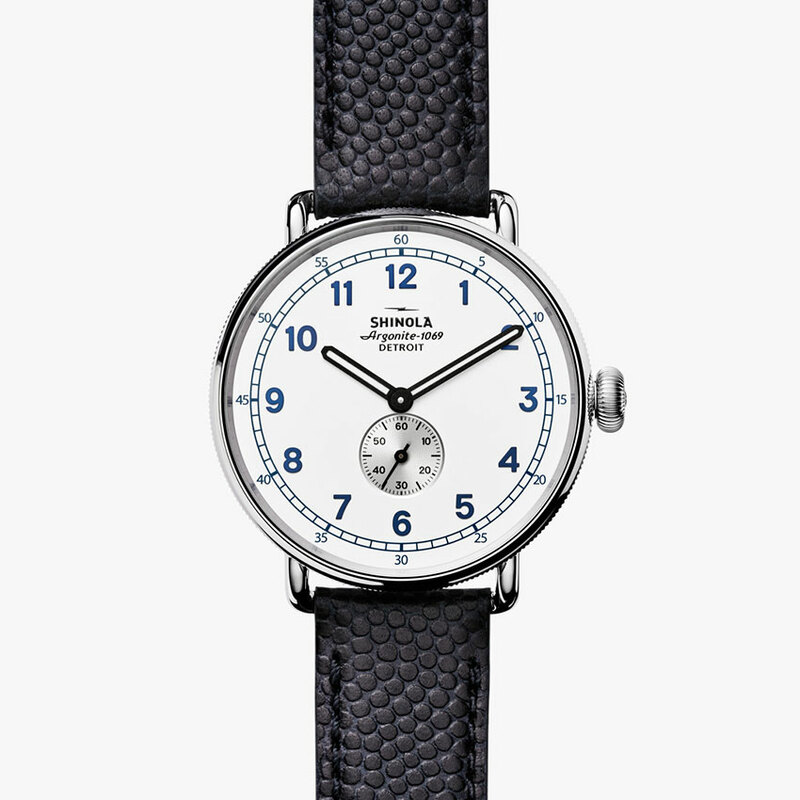 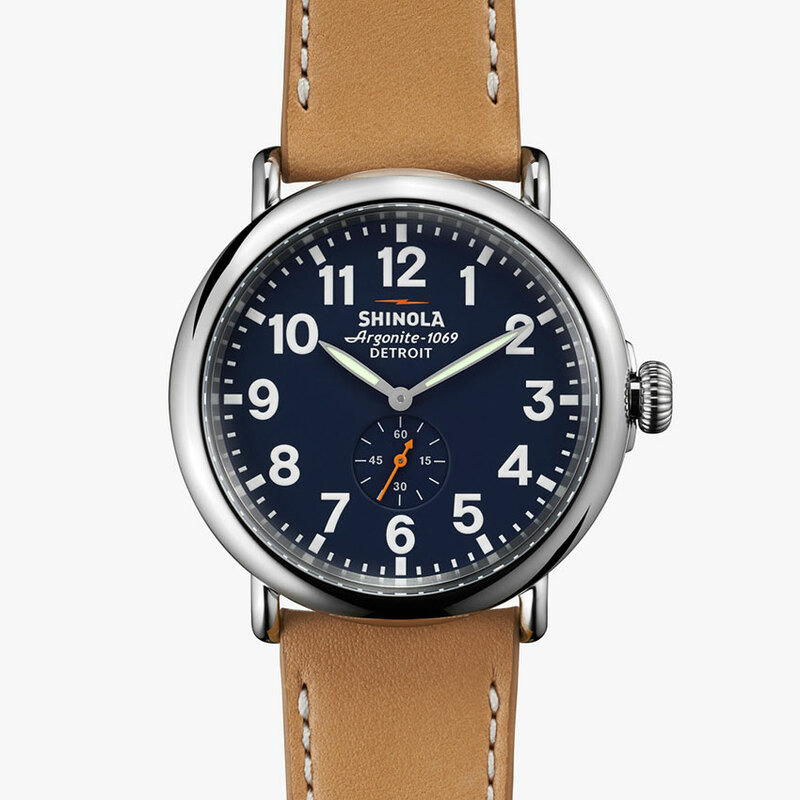 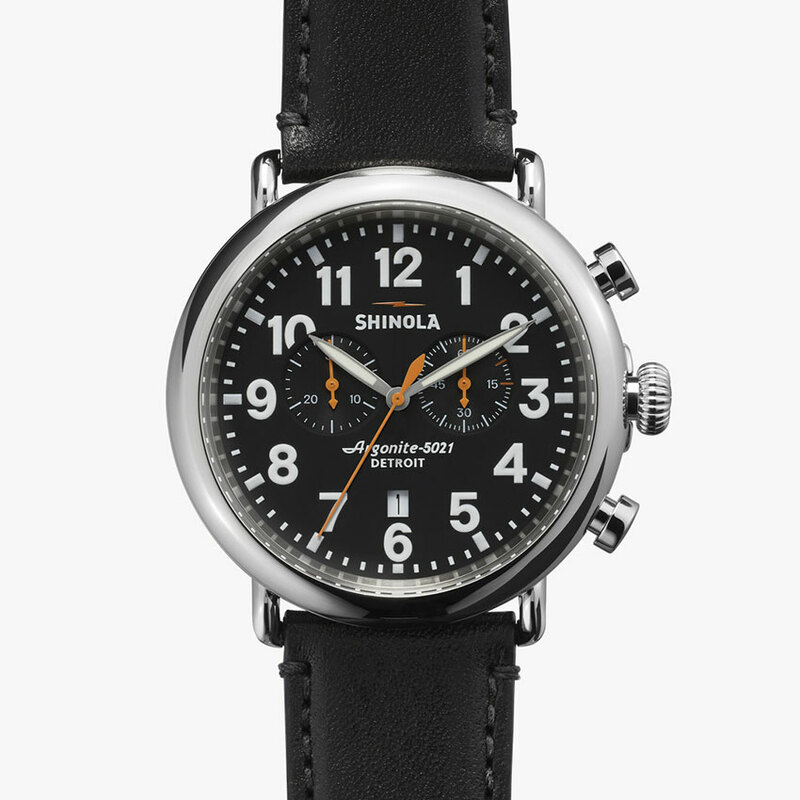 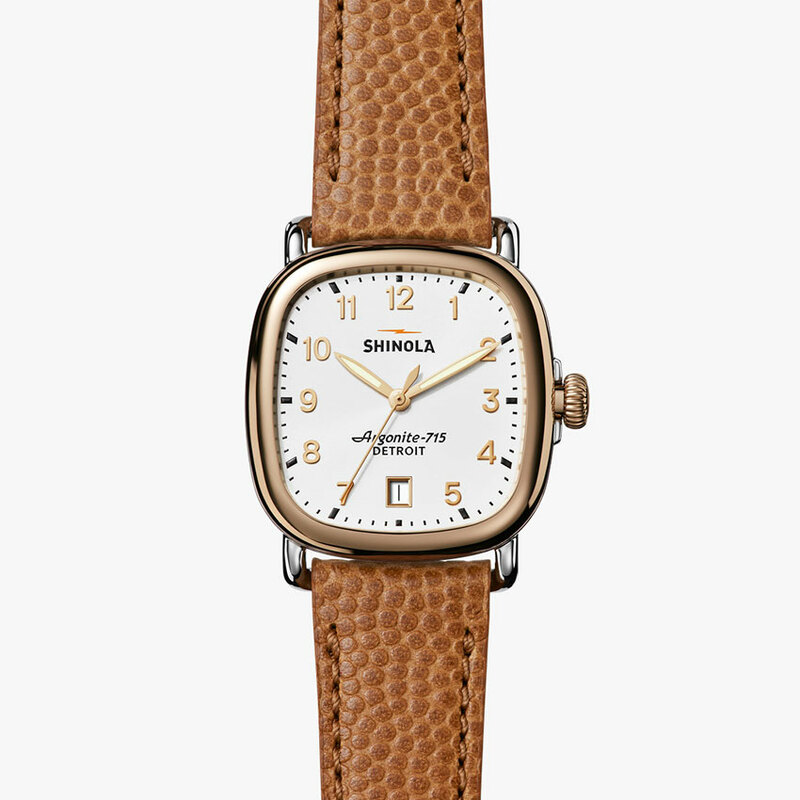 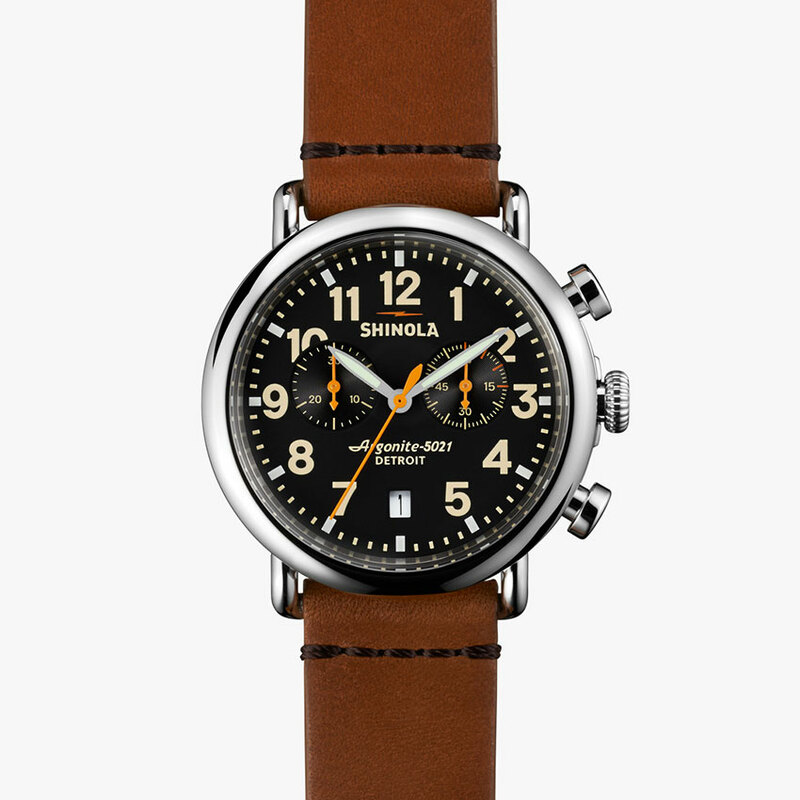 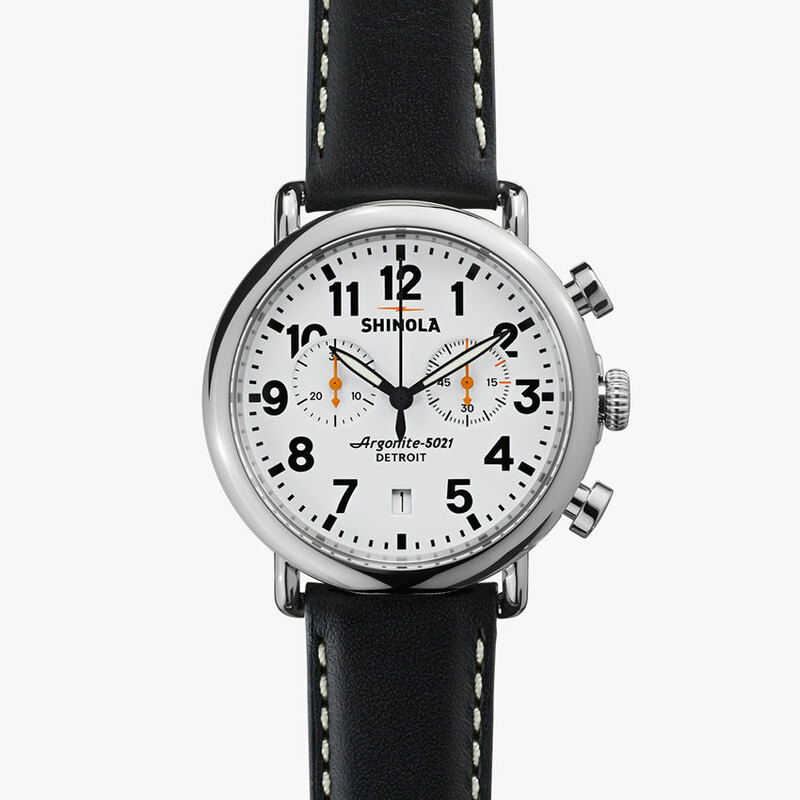 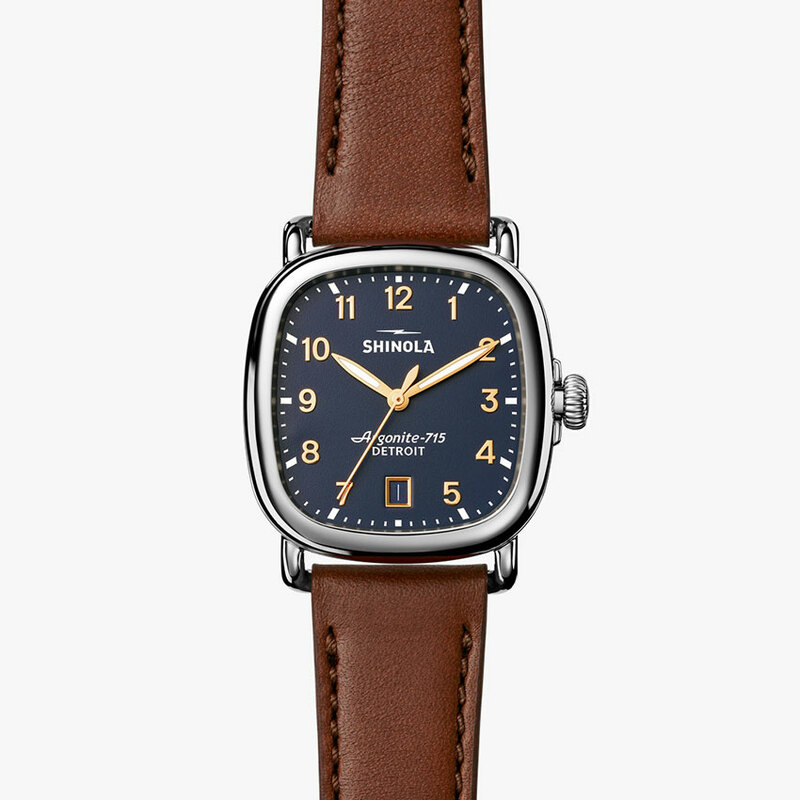 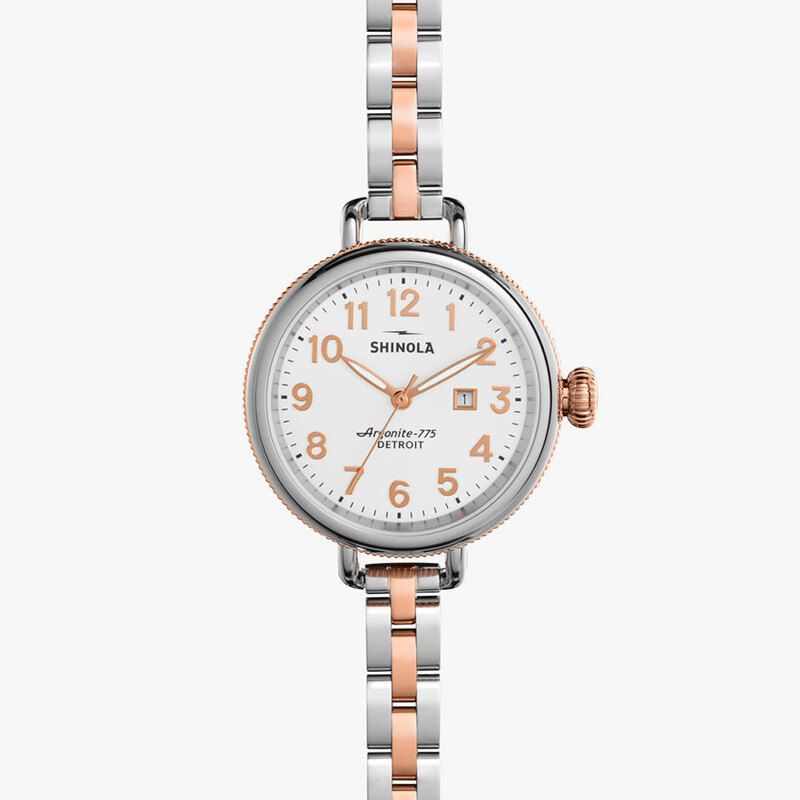 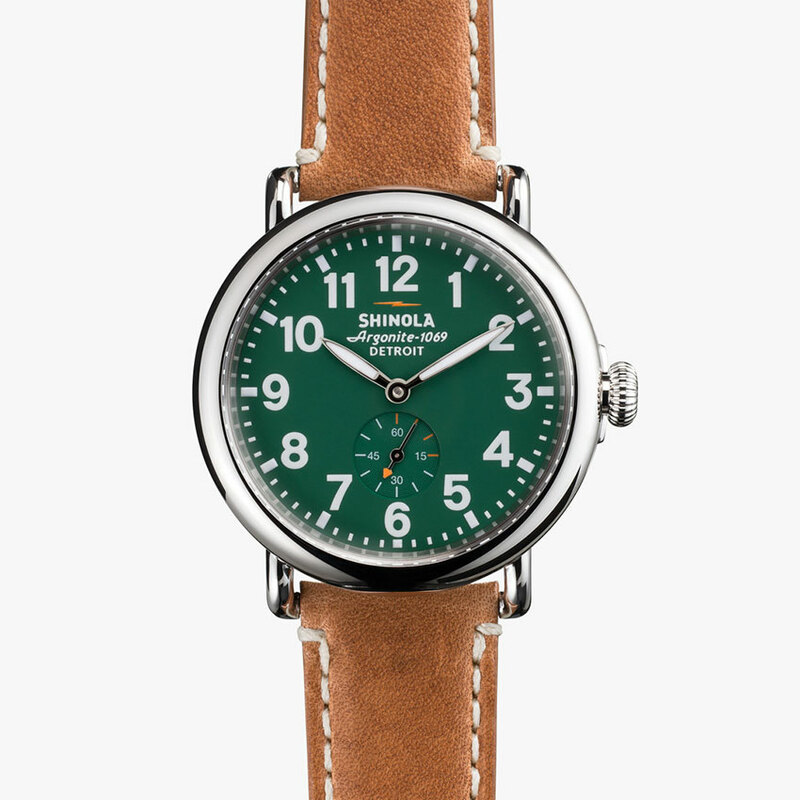 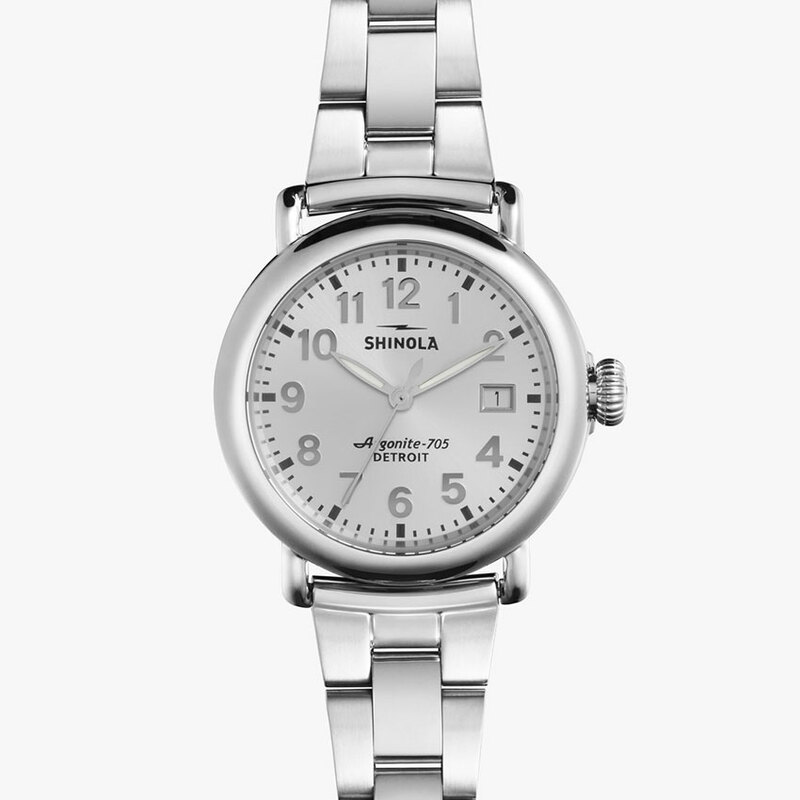 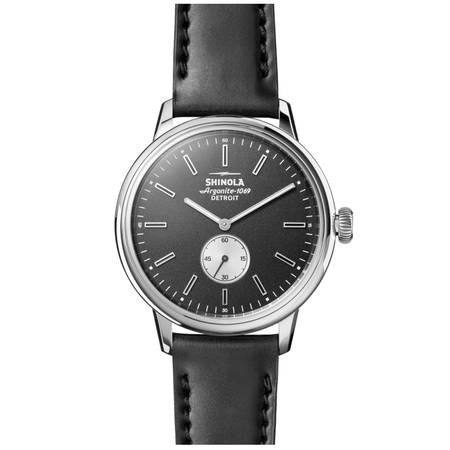 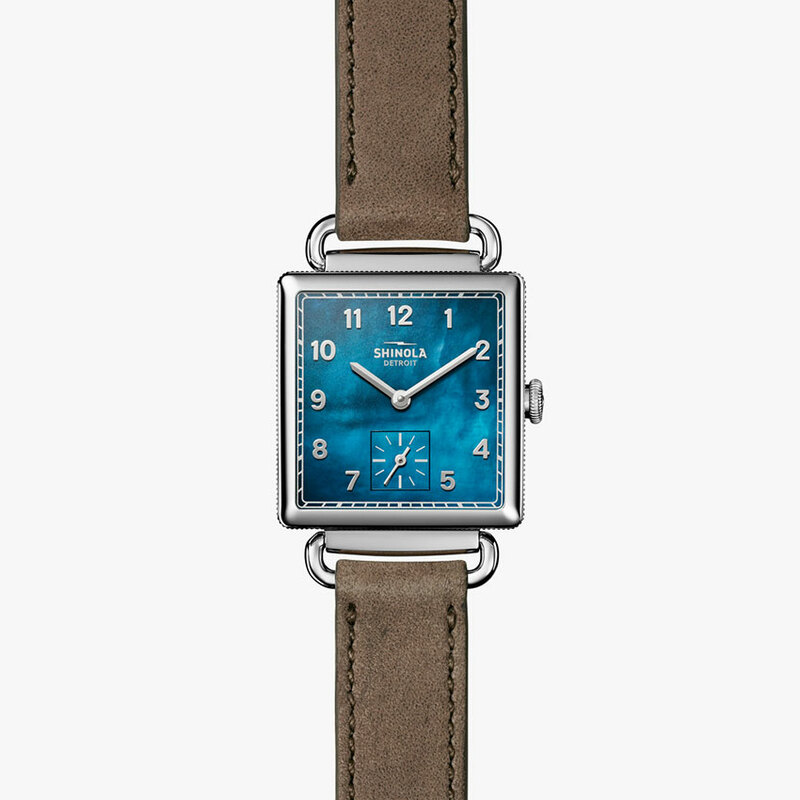 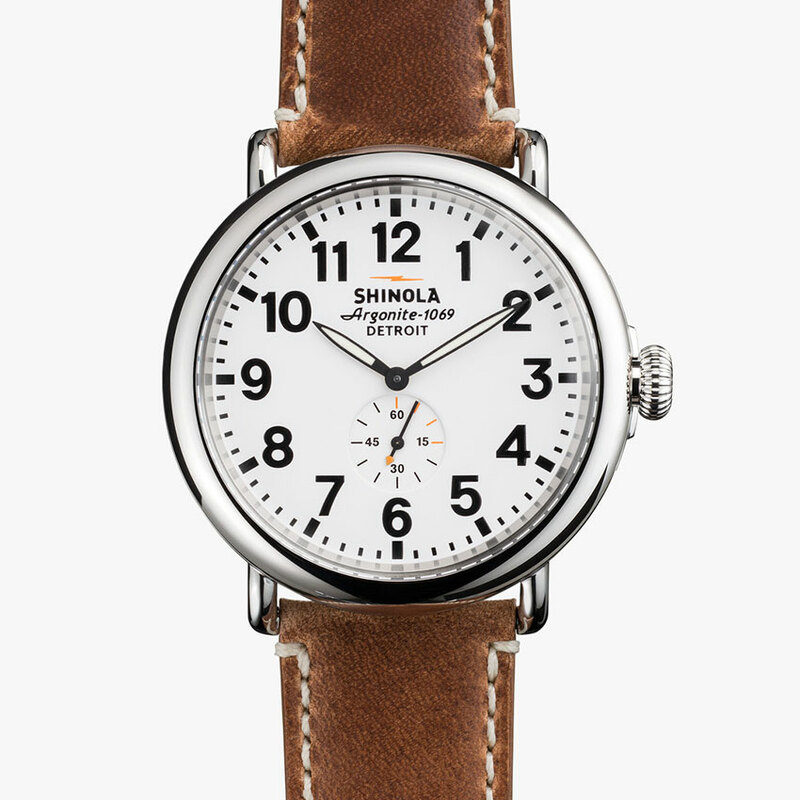 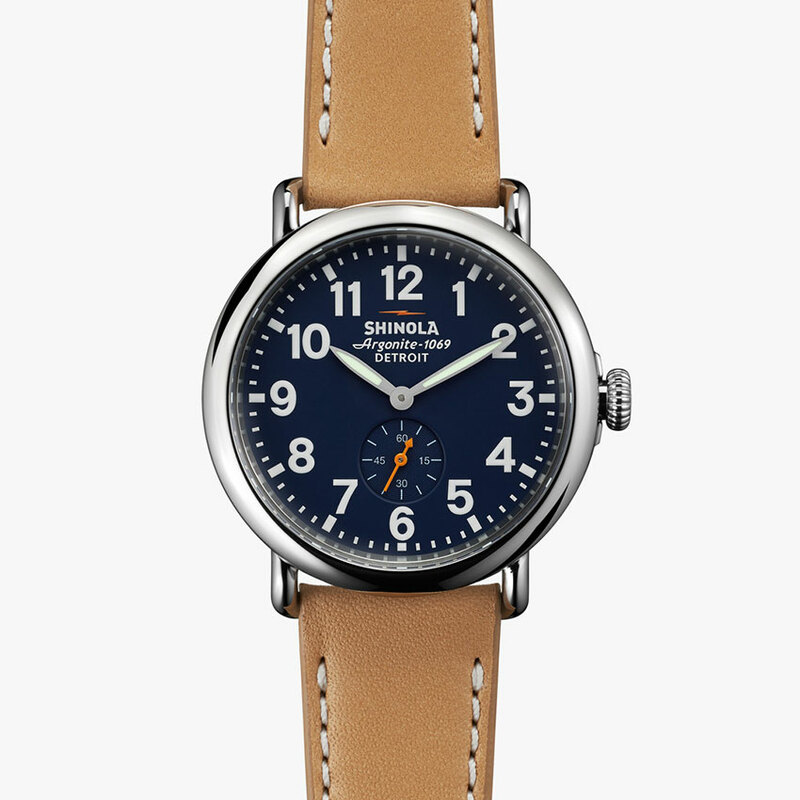 Categories: Men's, Shinola, Watches. 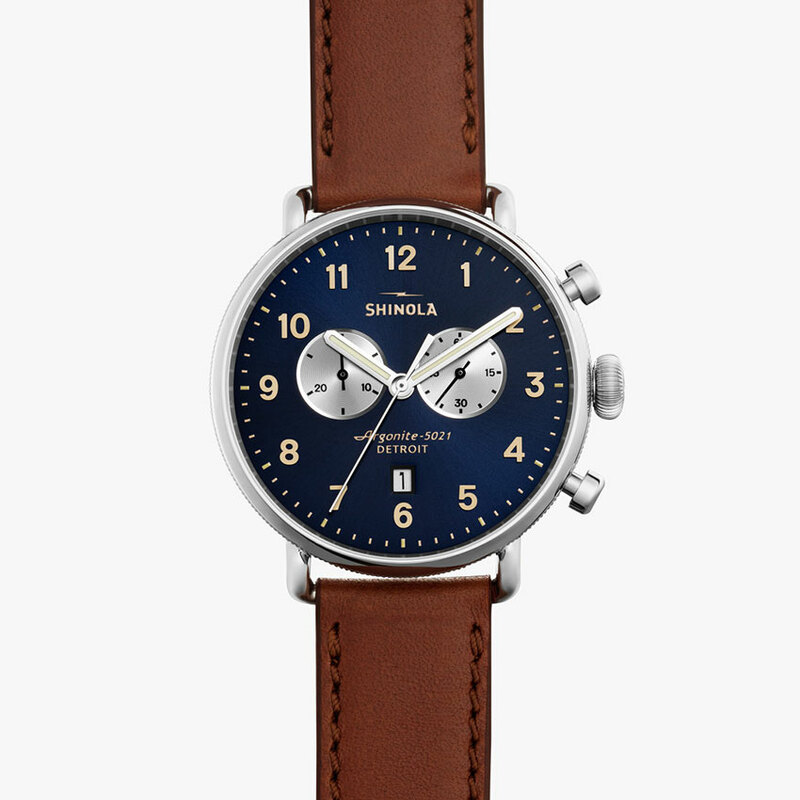 The Runwell Sport Chrono. 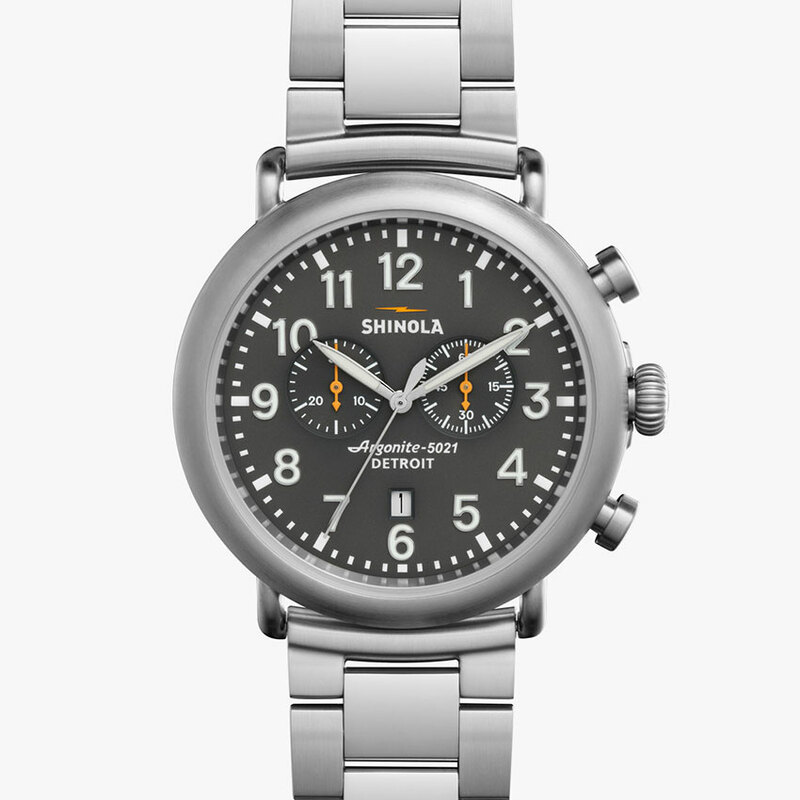 Hand assembled and built for action. 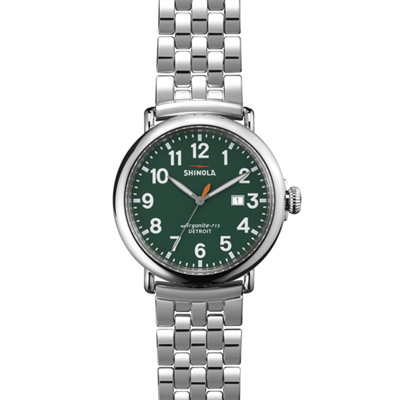 Features include a sapphire crystal, Super-LumiNova printed dial details, Argonite 5050 high-accuracy quartz movement that drives the hours, minutes, date indicator, stopwatch function, and multiple subdials, a solid stainless case. 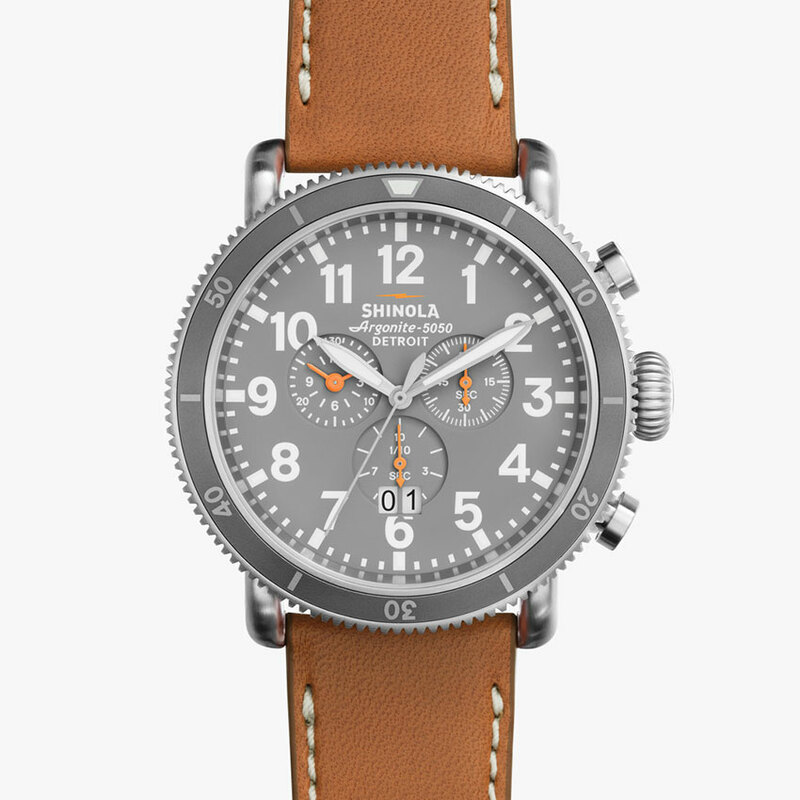 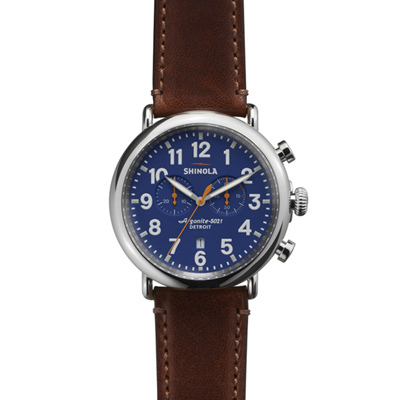 Premium sport components include a gray turning topring and leather strap. Engineered with an obsessive focus to ensure the highest possible quality. 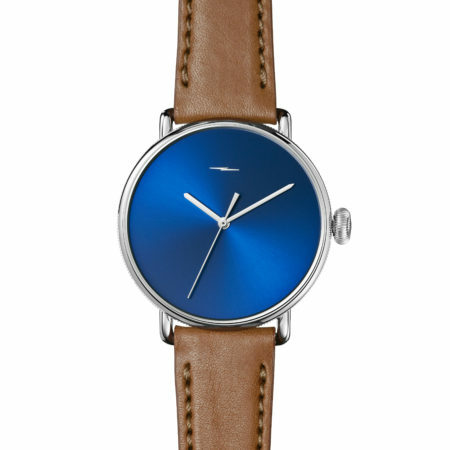 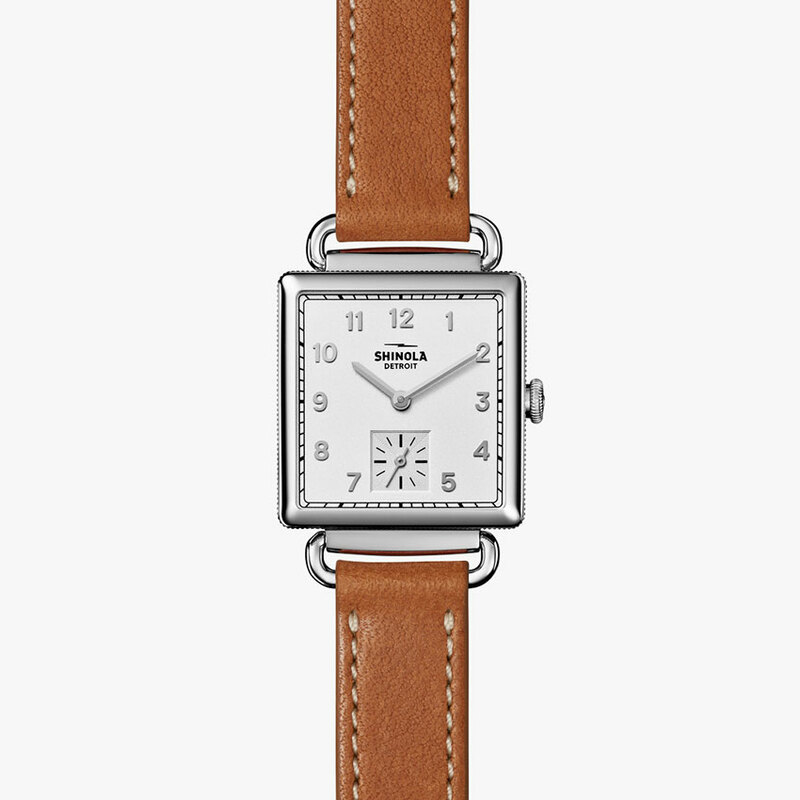 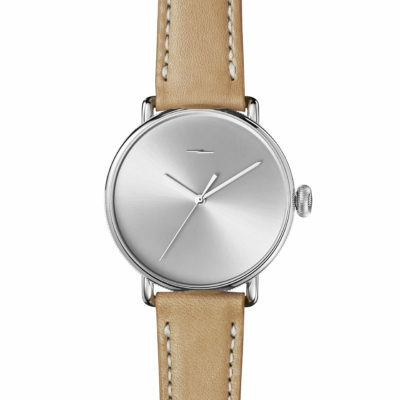 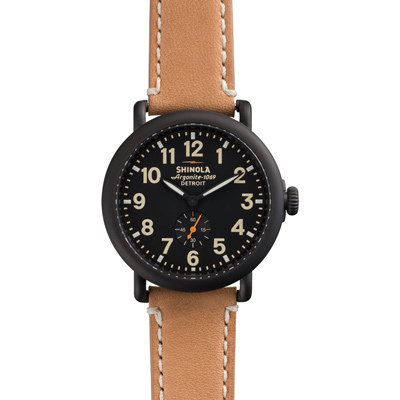 Slate Gray dial with a tan beaumont leather strap.